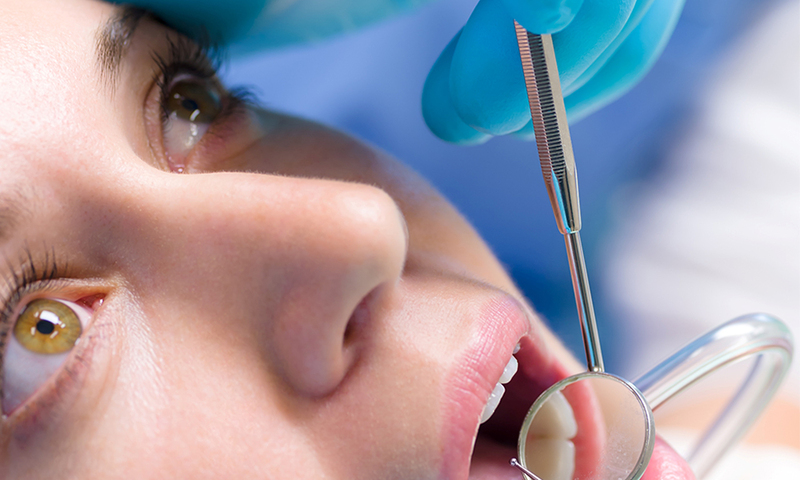 A tooth must be completely removed if it cannot be repaired when badly damaged or decayed. As part of our emergency dental treatments and services at Lowerbank, tooth extractions and removals are reserved for those rare occasions when absolutely nothing can be done to save a tooth. The tooth will be removed from the root and the area patched up so as not to cause you any further trouble. Our dentists are all hugely experienced in dealing with tooth extractions, so we fully prepare you for the procedure and take all necessary measures to minimise pain from your gums. Tooth extractions really are a last resort dental treatment, but always ensure you allow us to check out a problem before it progresses beyond repair. For any dental emergencies, book a consultation with Lowerbank today.